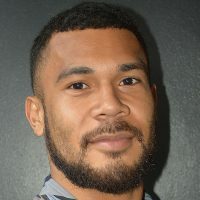 The Ba Football side received a major boost ahead of their OFC Champions League quarter final match in New Caledonia on Saturday. 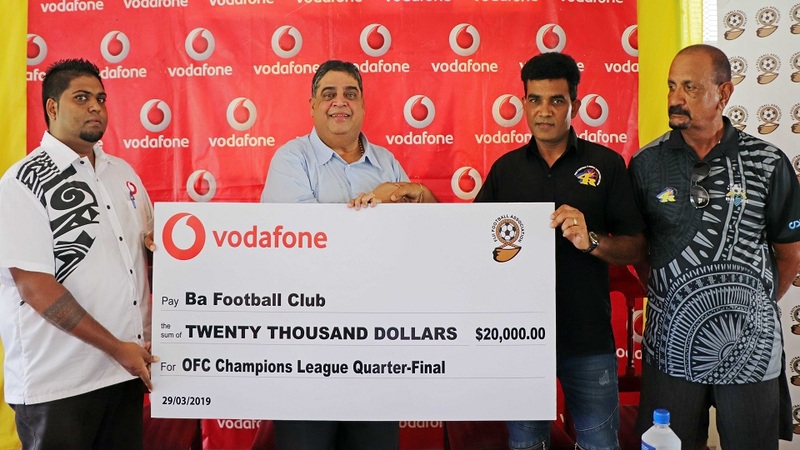 The Fiji Football Association together with major sponsor Vodafone handed $20,000 to Ba this afternoon. Ba President Rishi Kumar says the assistance came in a timely manner as it will help them preparing for the Saturday clash. The sponsorship top-up was promised by the Fiji FA president Rajesh Patel when handing over the $50,000 initial sponsorship to both representatives from Fiji early this year. Patel has promised for added sponsorship if they proceed to the next stage. Ba meets Hienghene Sport at 4pm on Saturday.